While most of us snoozed the weekend away, BMW was busy streamlining its portfolio for the Indian market. It isn't surprising to spot a theme here. The focus is on petrol vehicles this time round, presumably due to increasing demand. BMW's most affordable sedan, the 3 Series, got a more powerful '30i' variant, replacing the '20i'. Well, looks like the latter has found a home under the hood of BMW's most affordable SUV, the X1. The turbocharged petrol engine has been tuned to suit the heft of the baby SUV, and produces 191PS and 280Nm (as opposed to 184PS and 270Nm in the sedan). The 8-speed ZF gearbox sends power to the front wheels only. Drive modes include the usual EcoPro, Comfort and Sport. BMW claims the petrol X1 will clock 100kmph in 7.7 seconds, which does seem impressive for a car its size. Notably, the petrol engine is available in a single xLine variant, priced at Rs 35.75 lakh (on par with the diesel variant). Highlights of the xLine variant include all-LED projector headlamps, 18-inch alloy wheels, dual-zone climate control, electric seats and auto start-stop. On the safety front, the X1 features 6 airbags, anti-lock brakes (with EBD) and ISOFIX child seat mounts. 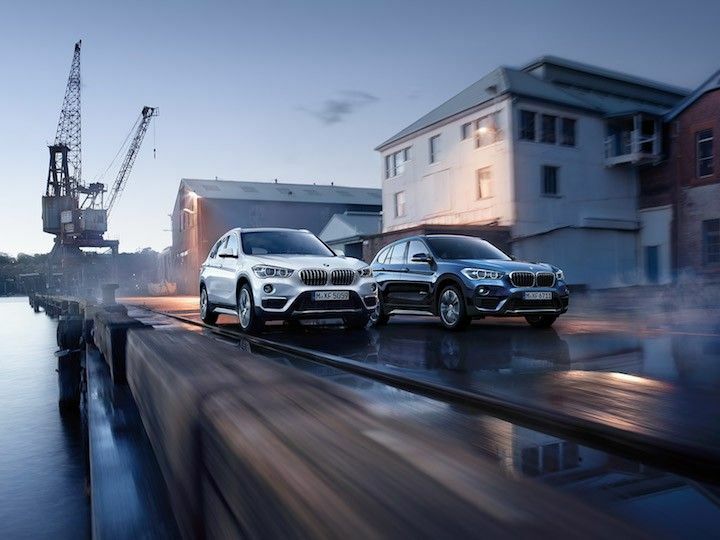 BMW's anti-diesel offensive is evident at a quick glance at the X3's variants too. The big (and fun) 30d M Sport variant has been dropped altogether. The M Sport featured a torquey 3.0-litre six-cylinder diesel engine that developed 258PS and 560Nm. As of now, the X3 is available with a 190PS / 400Nm 2.0-litre diesel engine as well as a 244PS / 350Nm 2.0-litre petrol mill. The diesel can be had in two trims - xLine and Expedition, whereas the petrol motor is available in a single xLine trim. Since we're talking petrols - BMW has introduced what we'd like to believe is Darth Vader's preferred choice of wheels: the M760Li xDrive V12 Excellence. Yes, the name is big enough to be a sentence. Check it out.